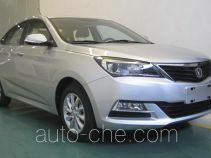 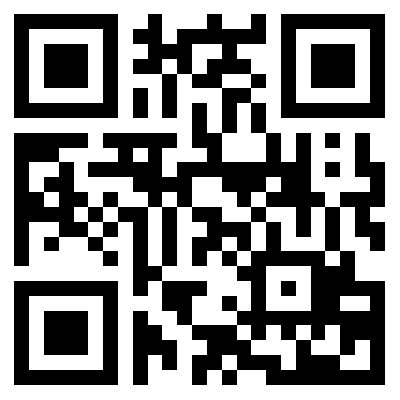 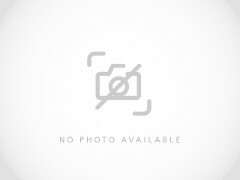 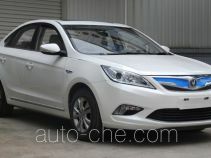 Chongqing Changan Automobile Co., Ltd. is a car manufacturer located in Zhongqing City, Chongqing Municipality, China. 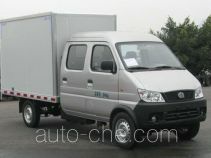 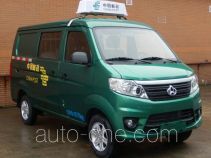 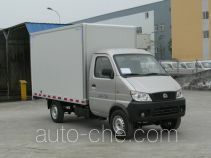 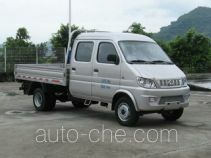 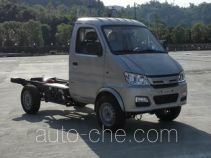 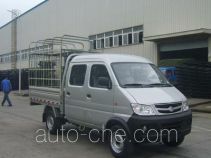 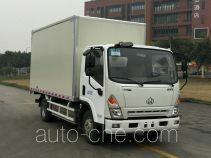 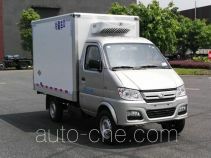 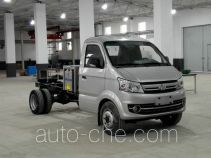 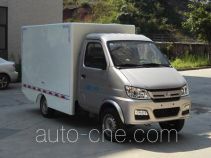 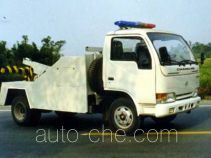 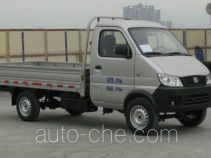 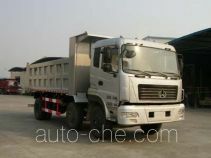 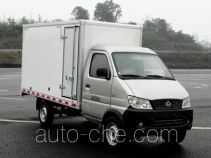 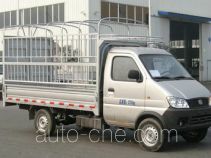 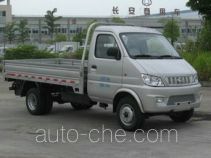 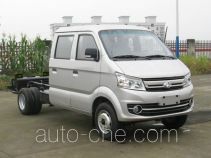 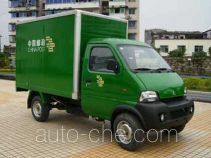 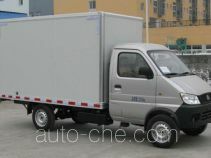 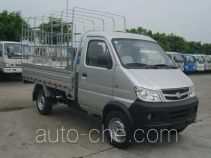 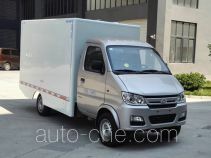 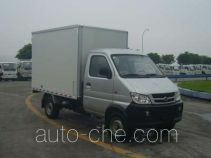 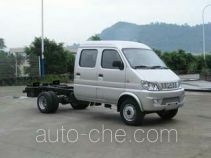 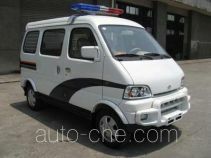 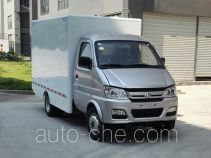 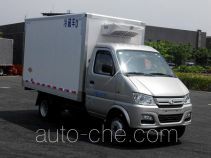 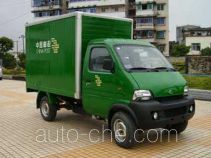 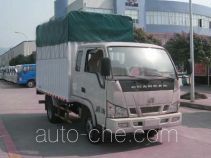 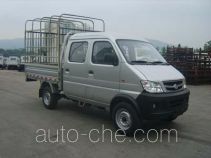 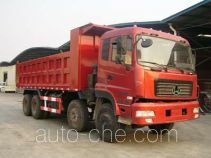 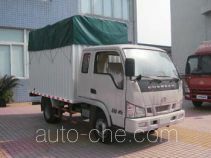 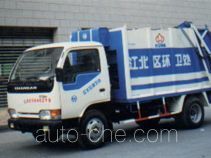 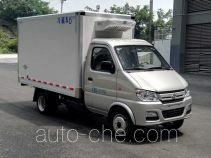 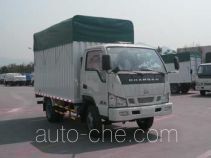 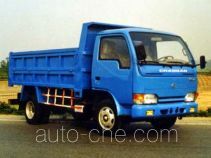 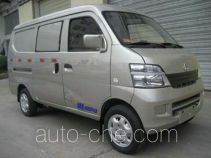 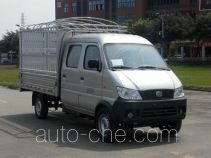 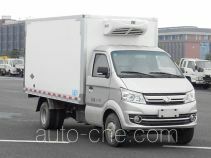 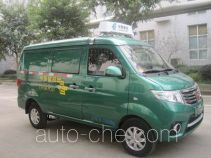 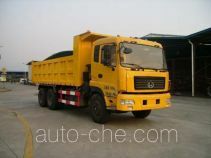 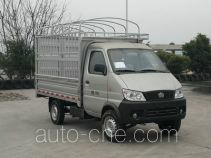 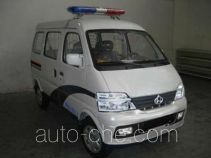 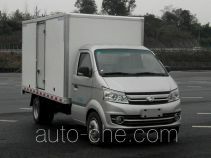 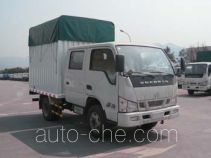 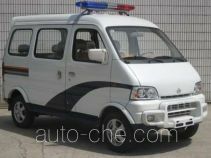 The product range includes box van truck, cargo truck, stake truck, car, bus, truck chassis, MPV, prisoner transport vehicle, postal vehicle, soft top box van truck, ambulance, investigation team car, dump truck, refrigerated truck, hybrid car, etc. 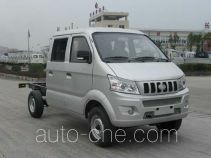 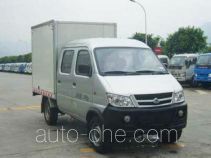 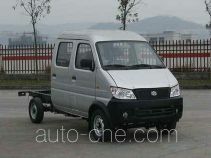 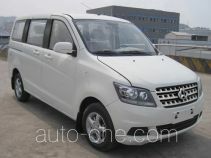 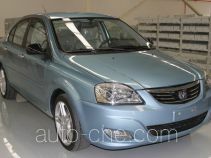 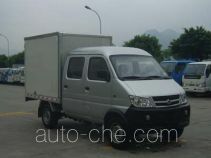 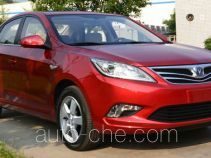 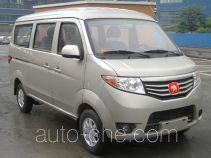 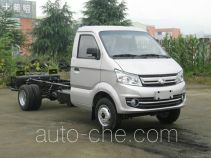 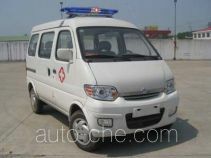 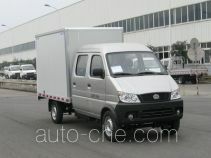 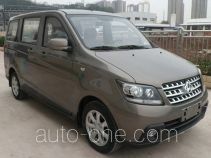 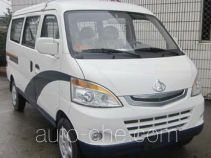 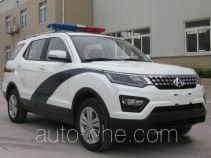 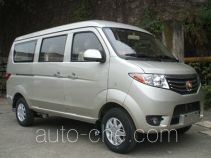 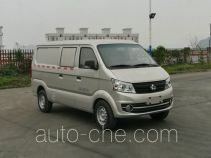 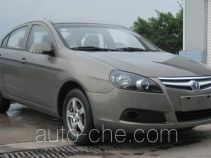 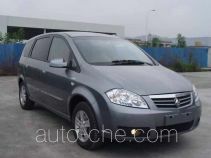 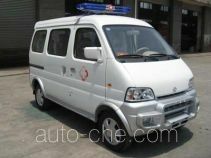 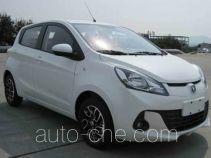 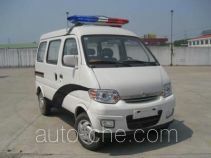 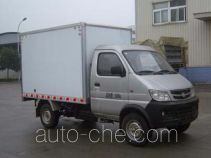 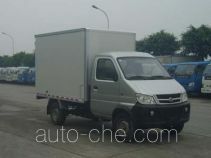 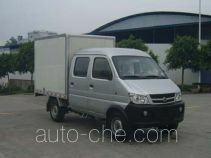 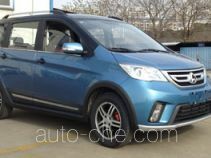 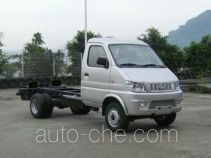 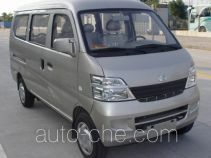 The brands are: Changan Auto, Changhe. 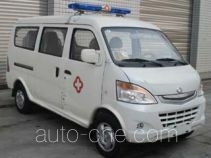 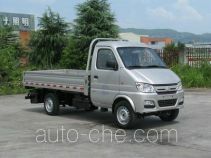 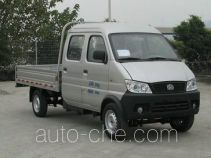 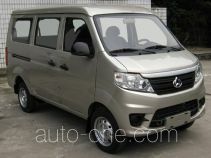 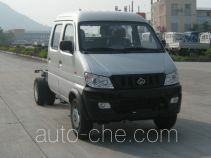 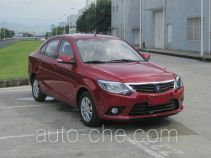 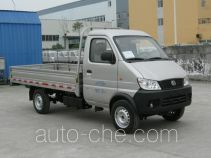 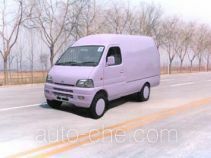 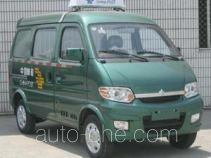 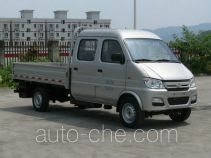 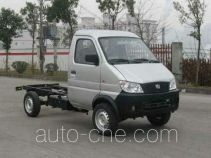 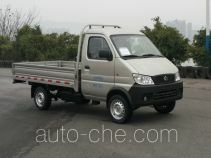 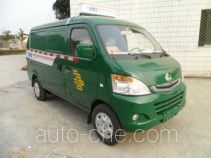 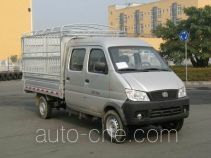 There are 4351 vehicles (1918 models) made by Chongqing Changan Automobile Co., Ltd. found in the database.